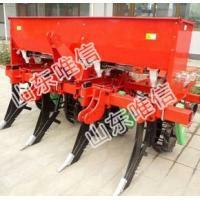 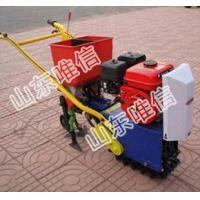 5 Rows Pneumatic Precise Seeder For Small Seeds is a kind of multi-functional integral agricultural machine. 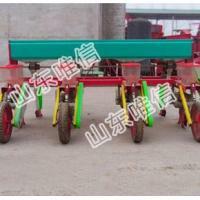 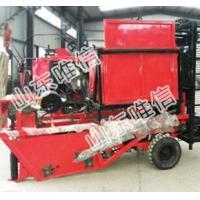 It is suitable for drilling and fertilizing on the ploughed or tided field. 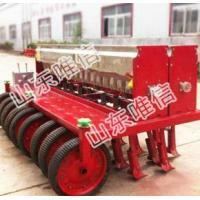 By replacing different sprocket and seeding plate to change the distance of seed, it can precisely drill corn, soybean, sorghum, cotton and oil sunflower. Fertilizing, ditching, soil covering and press can be finished at the same time. 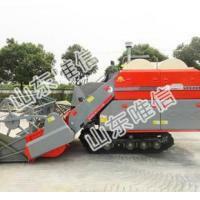 The main features of this kind of machine are multi-function, universal operation and high efficiency. 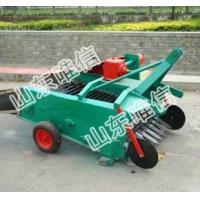 Shandong Weixin Agricultural Science and Technology Co., Ltd. is located in the hometown of Confucius and Mencius, capital of Jinghang Grand Canal.-Jining, a large modern high-tech agricultural enterprise with registered capital of 20 million, agricultural technology research and development, technology promotion and consulting services as the core, integrates crops, nursery stock, flowers, fruits, agricultural machinery research and development, cultivation, trade. 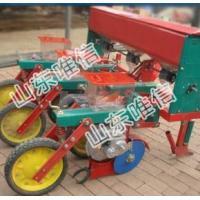 The company always adhere to the market oriented, technology supported, efficiency centered, ecological construction prerequisited, cultivate independent brand characteristic as the core competitiveness, drive the masses to enrich and strengthen the local economy as the goal, after several years' exploration and effort, through the large-scale production, intensive management, high-tech varieties of research and development, global trade, the agricultural and forestry industry advantages and capital operation perfect combination, resulting in a huge economic, social and ecological benefits. 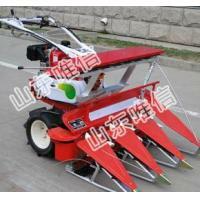 Since the establishment,our company actively responds to the call of the state, to develop cross-border agricultural e-commerce, through the creation of global agricultural products supply and demand information network - China Agricultural Network, innovated agricultural supply and marketing model, minimized the cost of procurement, circulation and sales, start up the three-dimensional agricultural e-commerce of "company + e-commerce + mobile APP"and modern circulation of agricultural new model, all kinds of nursery stock, flowers, vegetables, fruits and other products successfully exported to the United Kingdom, Germany, Japan, Canada, South Korea, Egypt, Algeria, Mauritius and Southeast Asia and other 32 countries and regions, achieved savings of 360 million US dollars. 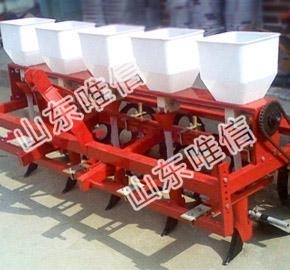 set up a most direct and effective information interactive bridge between domestic agriculture-related enterprises, agriculture-related traders, agriculture-related distributors and the vast number of consumers!